What is your Passport really worth? If you want to leave the country you won’t get very far without your passport; but do we really understand the true value of our passport? Thousands of Australians have their passports lost or stolen each year – many not realising the value it has in the hands of others. Whether you lose your passport or it is stolen – it may find itself in the wrong hands and with disastrous consequences. Most honest citizens will see no value in having hold of another person’s passport – but to many it can be worth hundreds, even thousands. There are many ways in which criminals can benefit from getting their hands on a passport – whether they are Australian or foreign. A valid Australian passport can give a foreign person incredible access into many countries around the world that they may otherwise not be allowed to enter – including Australia. A person can be living under your name for many years before they get caught – if ever. Criminals can use passports to facilitate horrendous crimes such as human trafficking, drug smuggling and terrorist activities. This can not only have an effect on you but can affect thousands of people around the world. Identity fraud is one of the biggest threats facing the world at this current time and is something we all need to be alert to. We look at passports and identity fraud below. Passports are essentially more useful to criminals than money or credit cards. If someone gets hold of your passport they can use it to fraudulently apply for loans, credit cards, mobile phones and more under your name. This can all happen without you even noticing – until you try and take out a loan or such and you’re told your credit rating is atrocious. By this stage it can take a very long time to undo the damage that has been done. There are over 11 million passports currently reported as missing or stolen around the world – which is a lot of passports for criminals to be working with. 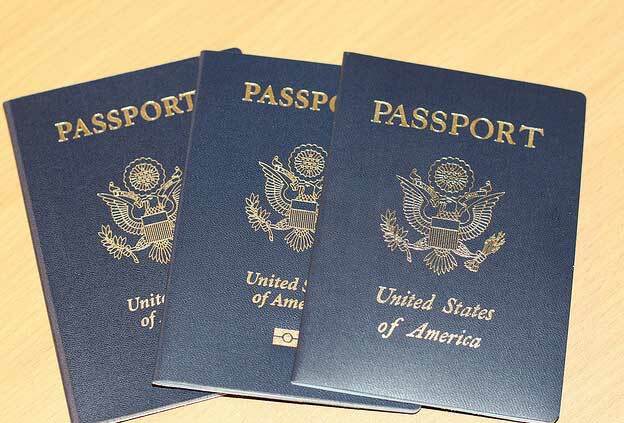 Criminals can fraudulently alter stolen passports and sell them on to potential war criminals, drug traffickers, terrorists and more for thousands of dollars. Losing your passport can be very expensive – whether you’re at home or overseas. It can also be very time consuming and frustrating if you lose it while on holiday. If you don’t have insurance you may have to pay to have your flights changed and your hotel accommodation extended. Currently (as of 2011) it will cost you $100 to get a new passport if it is the only one you have lost in the past five years – otherwise the cost jumps to $226 if you have lost two and $452 if you have lost three. This fee is paid on top of the normal application fee of $226. So as you can see, losing your passport is not a cheap process! Now that you should know how valuable your passport can potentially be to certain people, you need to know how to ensure your passport stays safe. It is believed that people take better care of their phones and iPods than they do their passports. You need to be looking after your passport whether it’s just sitting at home or you’re travelling overseas. Always keep a couple of photocopies of your passport in case of loss or theft – it makes it much easier when you are reporting it to the police. While you’re overseas, keep your passport in a safe place at all times; if you have to carry it with you wear a passport pouch around your neck to keep it out of sight. Otherwise, lock it in a safe in your hotel room – never leave it visible to others. If your passport does go missing, don’t hesitate to contact your local embassy if you are overseas or the passport office in Australia – that way they can cancel it straight away to minimise the risk of someone using it. Jenny Kellett the author of “What is your Passport really worth?” has spent all of her life travelling the world. 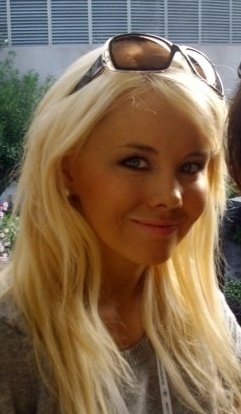 Her passion for all things travel began when she spent much of her younger life living between Texas, UAE and London. Working her way around the world, Jenny ended up living in Australia – first Perth and now Melbourne.